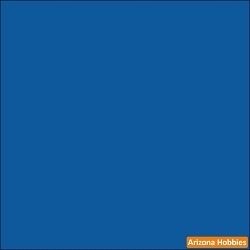 Home > Paint Store > Tru-Color Paint > Railroad Colors > All Railroad Colors > Conrail BLUE 1 oz. 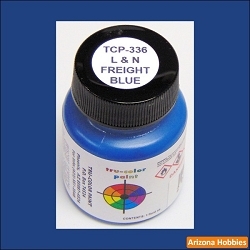 Louisville & Nashville FREIGHT BLUE 1 oz. GE Leasing GECX BLUE 1 oz.